Quality is our forte at Big Rig Diesel Repairs. 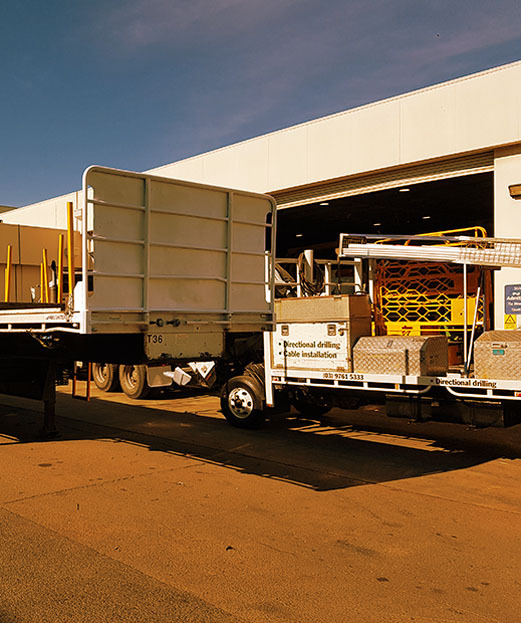 For the last 22 years, our services are unmatched in the Bayswater, Victoria area because of our quick turnaround time, 24/7 availability and highly skilled trained staff. Proud of being the leading service providers in the industry, our skills are second to none and our specialist staff promises dedication and reliability that you can trust. Our comprehensive repair services and mechanic facility can cater to the power requirements of your rig. 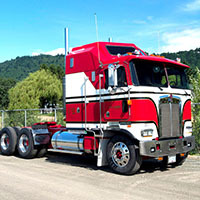 Whether you are after general maintenance, tweaks and tune up or are looking for specialized attention and genuine replacement parts for your heavy duty truck – we can get it all done in the minimum time and at the minimum rates. We specialize in heavy duty diesel engines, and provide equally promising results for medium and light duty vehicles of any make and model. Our industry experience and consistent track record speaks for itself. 22 years and still counting – Fixing engines is our pride! Contact us now for exceptional engine servicing and repair that will keep your engine running smoothly for a long, long time!